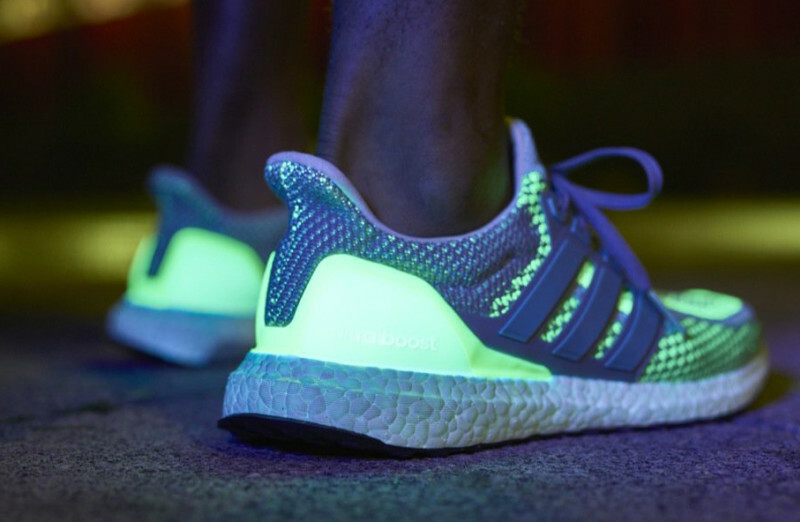 It looks like the Ultra Boost together with the Prime Boost will go for another run and now will have some glow-in-the-dark effects. 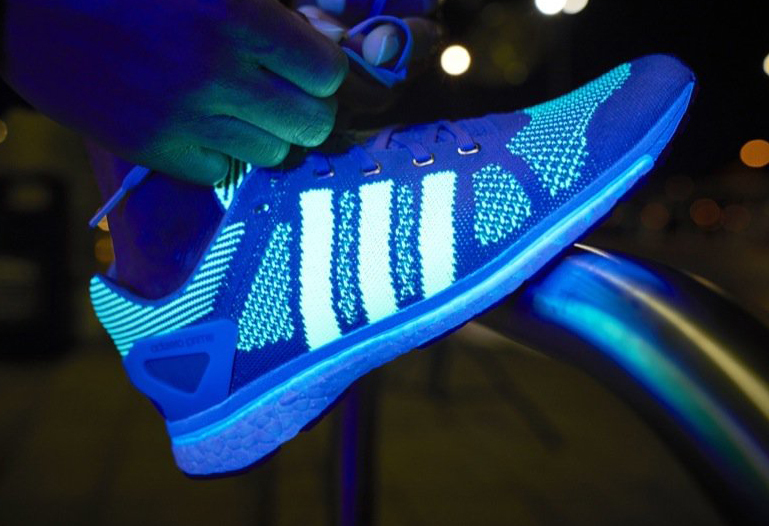 The first time we saw Primeknit having glow-in-the-dark feature was during NBA All-Star break, although it is just subtle. But seeing these images, Adidas go crazy on wild here. These are limited edition so expect them to just come in limited quantities and will be offered in selected stores only. They are expected to drop tomorrow so check out Adidas running page for more info.